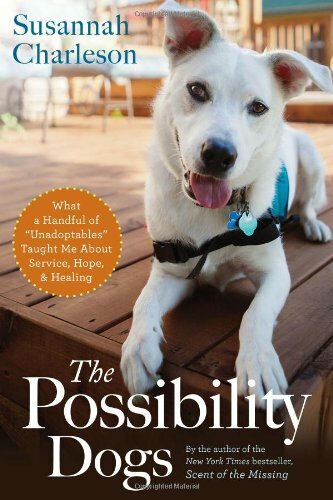 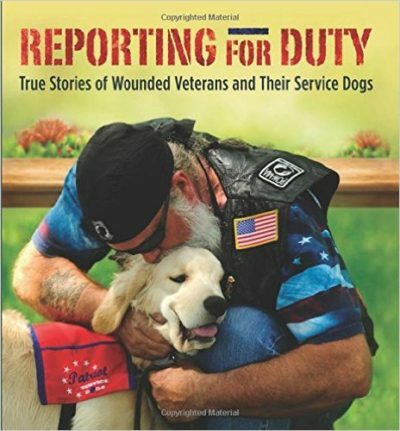 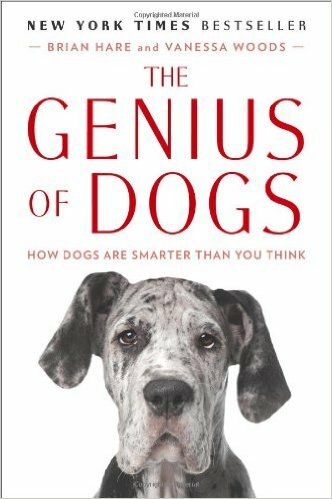 The Genius of Dogs is a new book discussing how research is revolutionizing how we interact with our beloved canine partners. 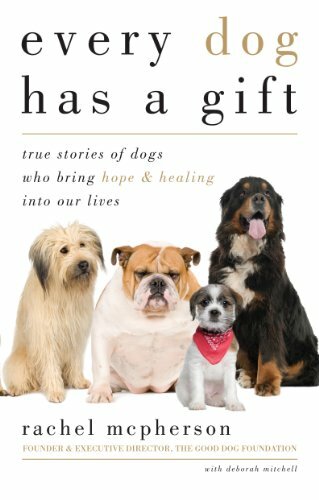 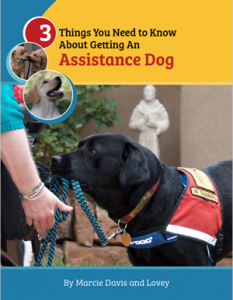 Brian Hare, dog researcher, evolutionary anthropologist, and founder of the Duke Canine Cognition Center, and Vanessa Woods offer revolutionary new insights into dog intelligence and the interior lives of our dogs. 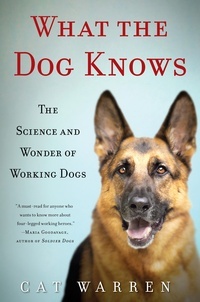 Have you ever wondered what your dog was thinking? 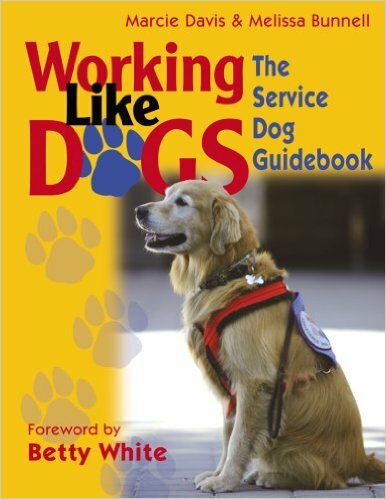 Then you don’t want to miss a second of Marcie and Whistle’s enthralling interview with renowned animal cognition expert, Dr. Brian Hare in Episode 80 of the Working Like Dogs show. 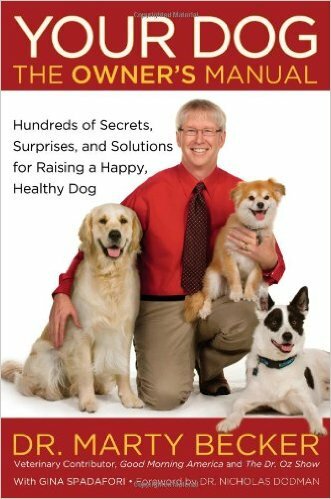 He also talks about the games that you can play with your dog at www.dognition.com to gain valuable insights into your dog’s unique behavior and to contribute to the greater good of all dogs.